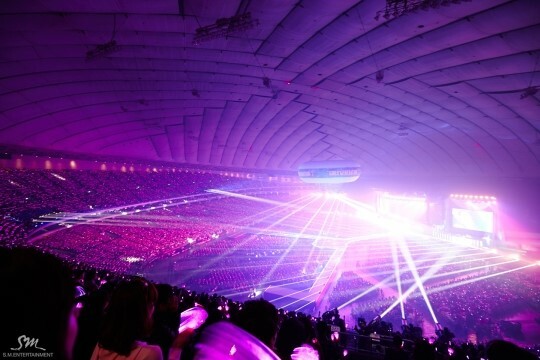 Did you know that it is almost every K-Pop idol’s dream to be able to outsold a concert in Tokyo Dome? Tokyo Dome is one of the biggest dome in Japan which is able to hold about 50,000 fans! Most of the time K-Pop groups who are capable of holding concert in the Tokyo Dome are the top idol groups. 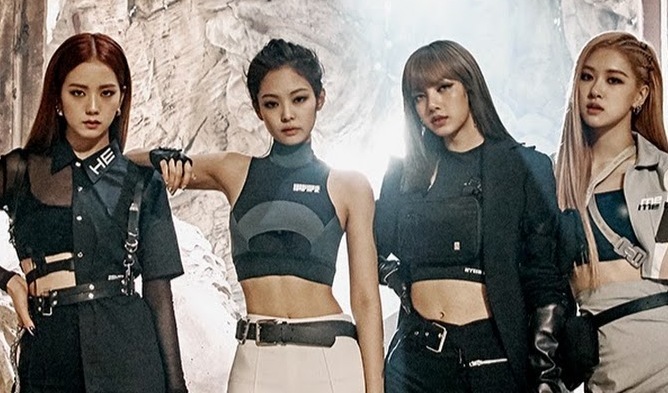 It came to the notice of some fans that up till now there are 6 different K-Pop groups who had sold out every single ticket available in the Tokyo Dome. BTS managed to fill the Tokyo Dome with their fans previously on Nov. 13 & 14, 2018, during their world tour “Love Yourself”. They had also said earlier that they wanted to become singers who would be able to stand on the stage of Tokyo Dome. Congratulations to them as their dream had come true! 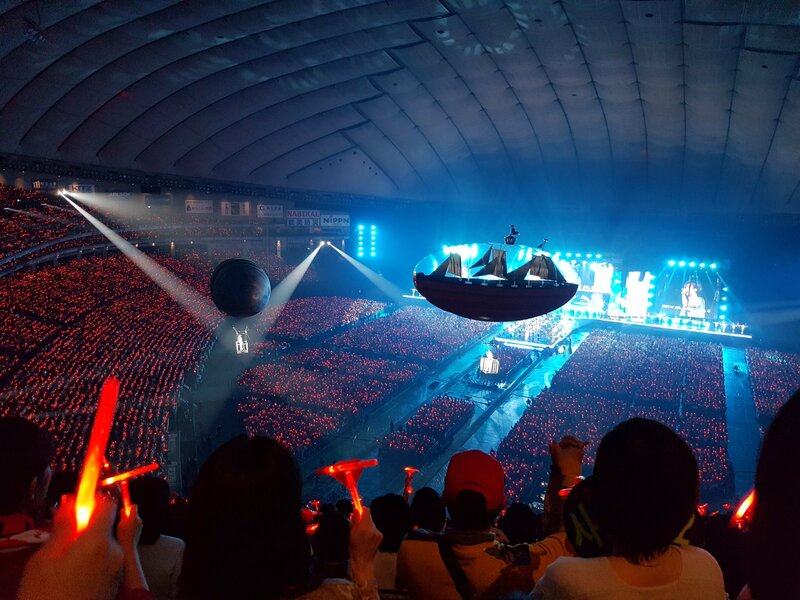 No one is able to deny the popularity of TVXQ as they are considered one of the longest standing K-Pop idols who have been constantly filling the dome with their fans. 2012 marked the year where they first held their concert in the Tokyo Dome. Earlier in Mar. 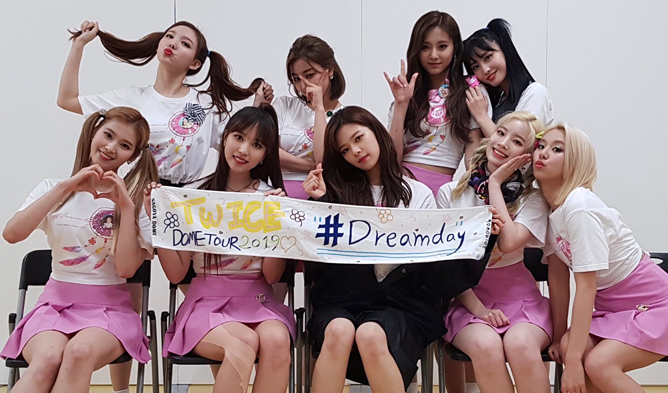 29 & 30, TWICE held their Tokyo Dome concerts while having their Japan dome tour “TWICE DOME TOUR 2019 #Dreamday”. The girls were extremely touched by their fans who had made their way down especially to see them and filled in every seats. Of course, we are definitely not forgetting the legendary girl group, Girls’ Generation. Since 2014, the girls have been also holding concerts in the Tokyo Dome consistently, bringing joy and happiness to their fans with their trendy and lovely songs. Another K-Pop group that had dominated Japan is none other than BIGBANG. 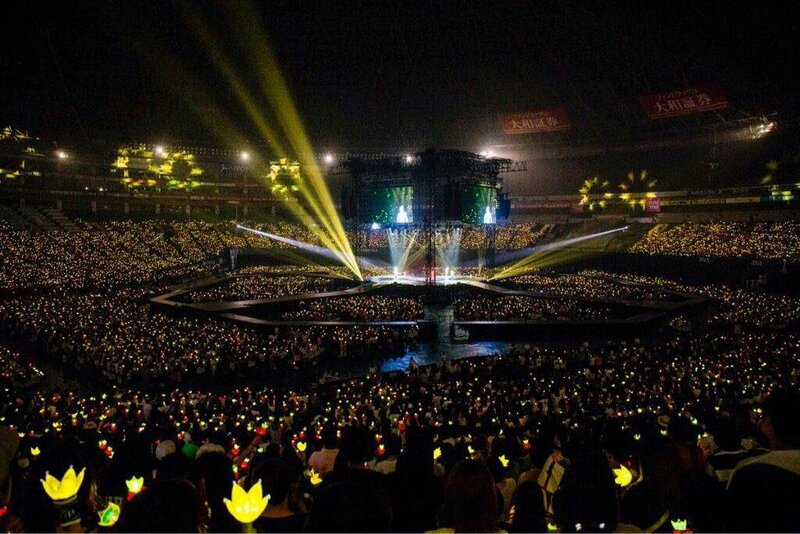 BIGBANG also first opened their concert in Tokyo Dome back in Dec, 2012, selling out the tickets completely. Finally, we also have boy group, EXO! 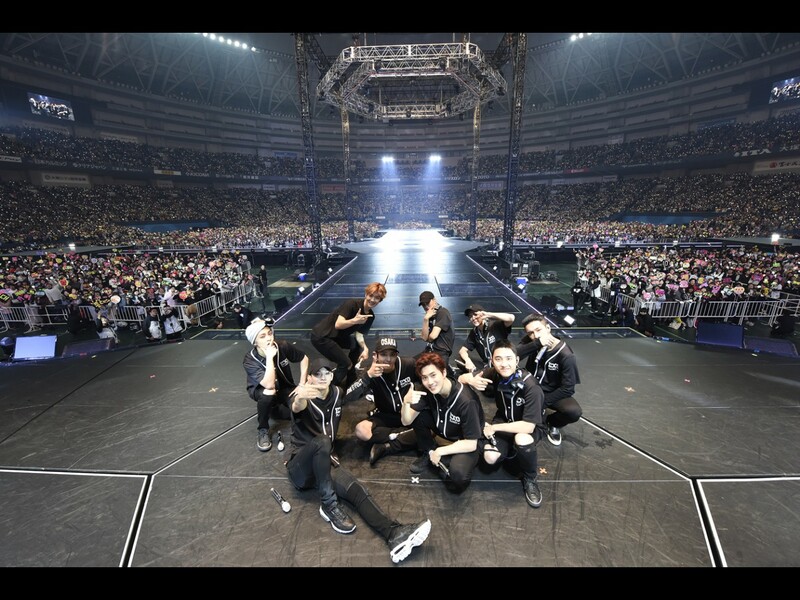 According to media outlet, Insight, EXO is the fastest boy group to hold a solo concert in Tokyo Dome after their debut! Needless to say, they had also sold out every single ticket! 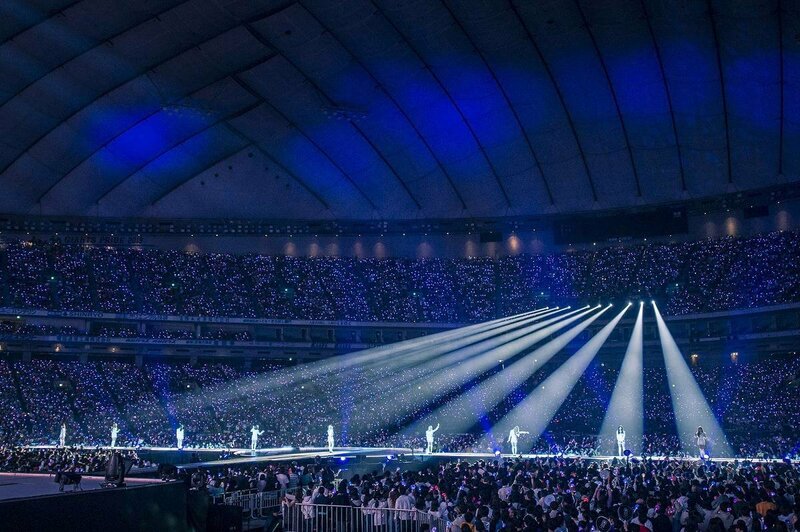 Aside from the mentioned groups above, other K-Pop groups such as Super Junior, SHINee, KARA and 2PM had also held concerts in the Tokyo Dome before.